Founded in 2014, in Barcelona, KSK Labs, S.L. 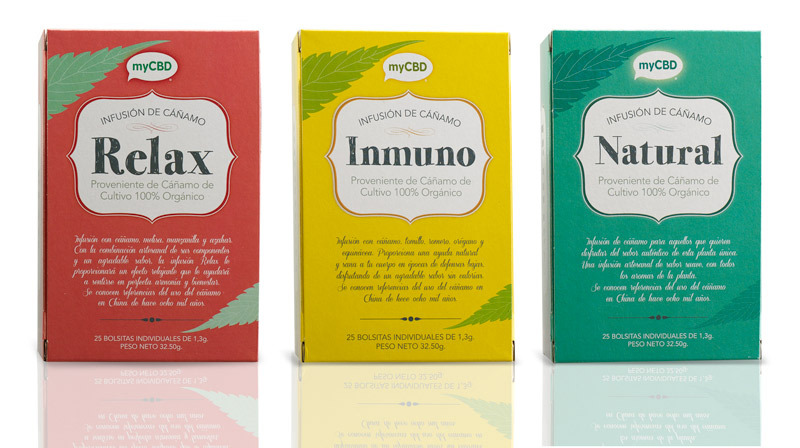 is the project of a group of professionals with the common interest of putting a family of quality products based on cannabinoids on the market, intended to help therapuetical users. In the current context, in which there is no legislation or clear regulations on the use of the CBD, KSK Labs, since launching, has followed the idea of professionalizing and industrializing all design and manufacturing processes to ensure the quality, control and safety of all of its products. The team at KSK Labs has encountered, in its different stages of growth, varied groups of professionals like doctors, biochemists, veterinarians and experts in cultivation of hemp, who have contributed their experience and knowledge at each phase to consolidate this huge project. KSK labs, SL by means of strategic alliances with experts in the use of cannabinoids, has allowed to develop a series of products with good results. Fruit of this collaborative synergy is that it has been developed Full Spectrum products, where the different interactions between cannabinoids and other key elements like terpenes and flavonoids, allow the offering of products with unique characteristics and with a great therapeutical value. The experience acquired throughout the years, has allowed to develop and improve, on the one hand the products, for them to be more effective, and on the other hand the different dosage forms and offer better: sprays, droppers, creams, etc. The synergies already named allow to be one of the innovative companies in the sector and in a constant process of improvement, that allows to offer adequate products for a variety of sectors. 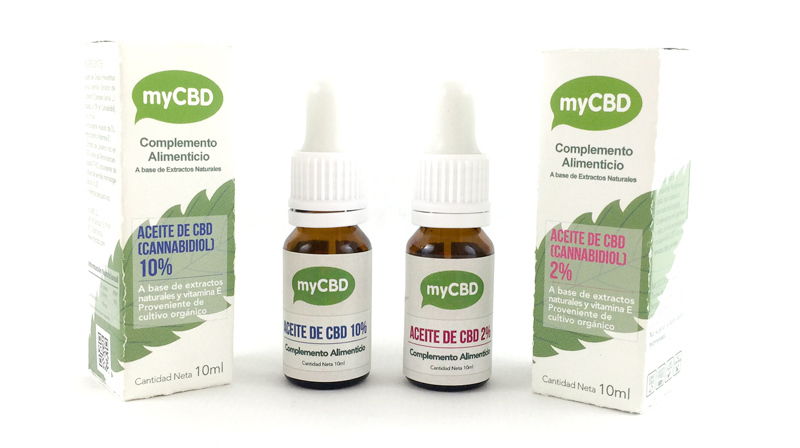 KSK Labs markets the www.mycbd.com brand of products which is rich in CBD and consists of sublingual oils of different concentrations, CBD rich creams and tea’s of different compositions. We offer bulk sales for CBD extracts and CBD isolate. Please contact us at info@ksklabs.com for more information. 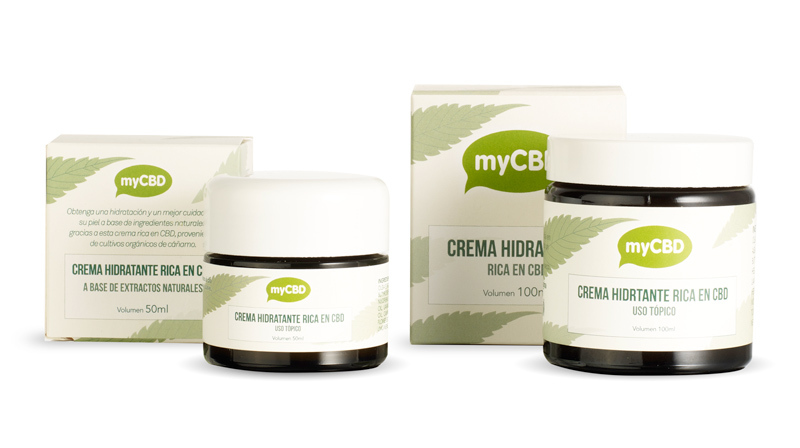 All products of myCBD maintain a stable formula and come from organic crops of industrial hemp, which are guaranteed to be free of pesticides, heavy metals and microorganisms. It can be noted that KSK Labs uses liquid chromotography columns, which helps to ensure that all manufactured batches contain concentrations of cannabinoids specific to helping patients follow their adjunctive therapy treatments with products that are stable and secure. KSK Labs also foloow the last researchs and investigations in the use of cannabinoids or terpenes and include the last innovations at their processed products. We have incorporated essential oils, aromatic terpenes and traditional medicinal plants into our concentrated hemp based products to achieve a natural and positive synergy.